I'll start this post off by saying that I am not a pokemon fan/player/collector, however, my husband and 12 yr old are. My husband has been playing Pokemon TCG for 17+ years now, my daughter just started playing in tournaments a few years ago. I knew I had to get these to review for them. 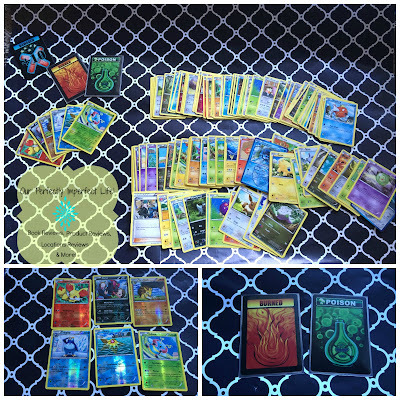 I applied to review them not knowing if they are ones he could use in is current deck or if we could use them for he and my daughter to trade with others with when we go to events. 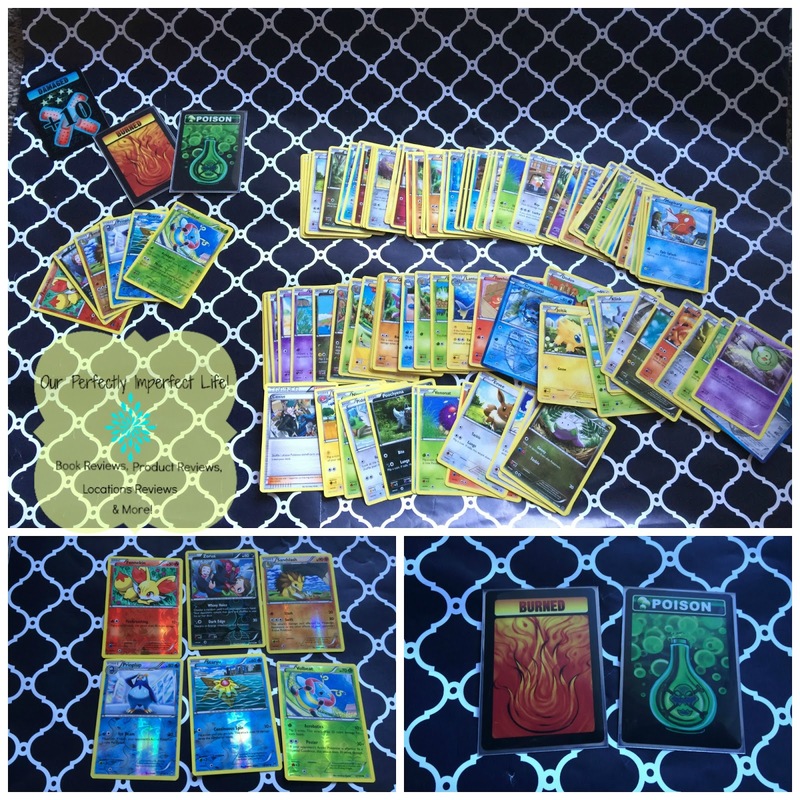 I received 100 pokemon cards, 6 foils, 1 damage card, 1 burn card, & 1 poision card from . After my husband looked through the cards he said some of the cards they can def use, others he's not sure about, he said it will depend on what format they are using. While I don't know much about the cards, I'm happy that my husband and daughter will be able to put these cards to use by either playing, collection, or trading. 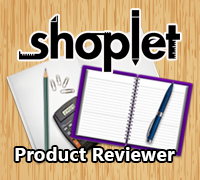 I received the above item free or at a discounted price in exchange for my review. I am not required to write a positive reivew. All opinions are 100% my own.